Hip Carries are a wonderful option for both you and baby! 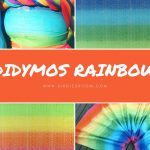 Whether you want to explore a variety of carrying positions by trying an off-centre front carry, known as Hip Carries, or whether your baby is no longer content facing you on the front and is really showing signs that they want to see more of the world around them, Hip Carries can be quick and versatile. 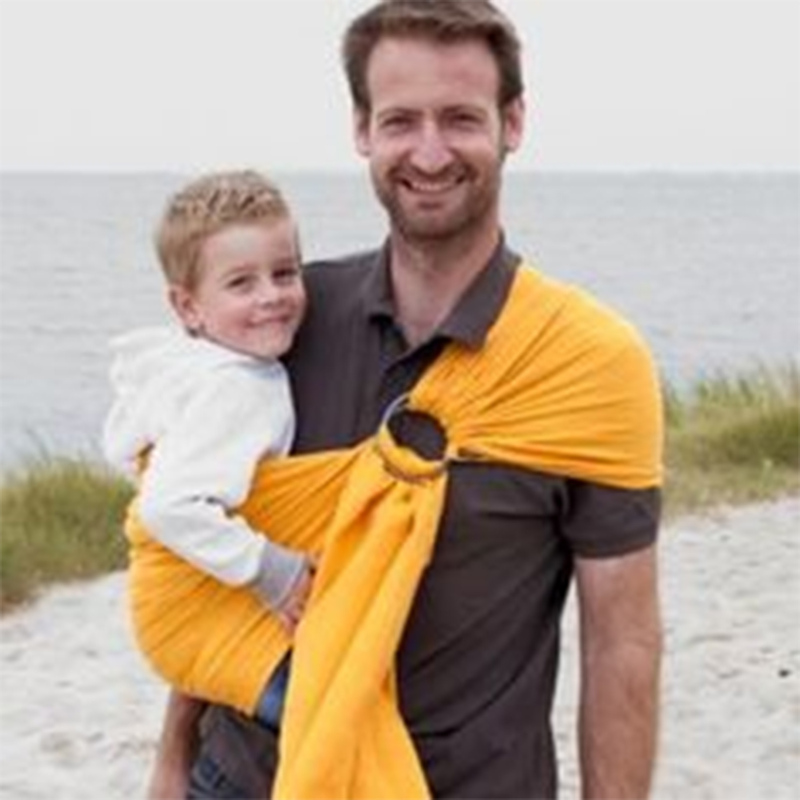 They can be just what is needed for successful babywearing! So how do you know if your baby is ready for a hip carry? Babies will need to meet some physical requirements before Hip Carriers are attempted. Some babies are ready mentally before they are ready physically but the physical requirements need to be there in order to safely carry your little one on the hip. 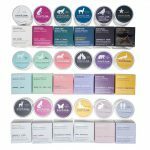 Baby will need to have some head and neck control which means that they will also need some upper spine strength to stabilize their neck and head. This usually happens around 3-6 months of age but can vary. Carrying on the hip at this stage is wonderful as it gives your baby the option to choose to see the world at your level and satisfy their curious minds, or shut off the external stimuli by turning in towards your body to seek the emotional and physical comfort they need at that time. 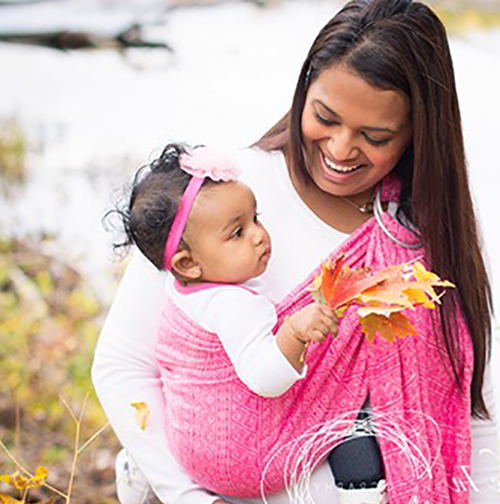 In a Hip Carry, baby can observe and engage at their own pace. The wearer can see baby’s face and be in tune with their needs by reading their cues. So why Hip Carry versus carrying on the front by Forward Facing Out? Carrying Forward Facing Out requires more upper-body strength by baby to sustain the FFO position as baby is no longer supported in a natural body position. The FFO position does not allow for the carrier to adequately support the neck or head of the baby so baby will require full head and neck control with upper, middle and sometimes lumbar spine strength to successfully be carried in this position. In the case of FFO, most educators recommend only carrying facing out for a maximum of 15 minutes. 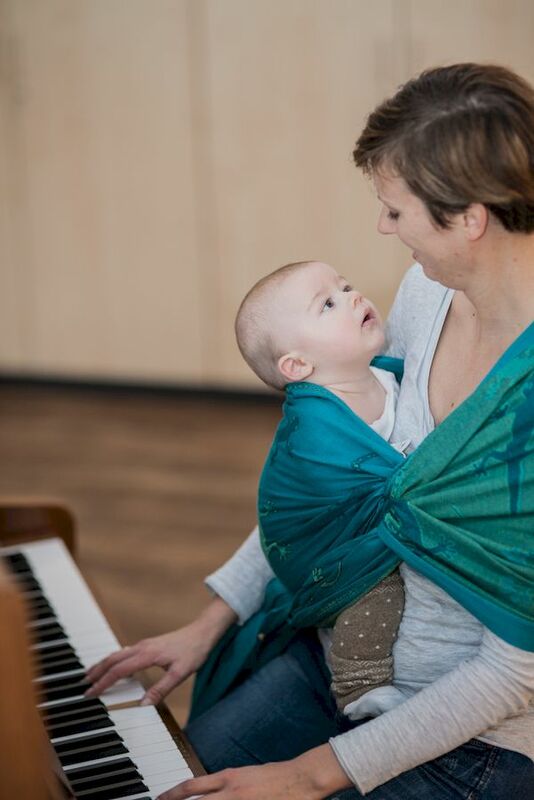 Carrying in this position shifts the wearer’s centre of gravity as the weight of baby pulls the wearer forward and most wearers will compensate by arching their back to offset the weight and position, which in turn can put a lot of strain on the wearer. Many people persevere even when the carry becomes uncomfortable but this is not ideal in the long run. Repetitive stress on certain areas of the body may accentuate existing problems such as a weak core or pelvic floor after child birth, and could lead to long term problems for the wearer. Furthermore, there is some debate as to whether the FFO position is actually comfortable for baby. Forward Facing Out puts baby in a non-ergonomic position. Often their legs are dangling instead of knees raised above the hips. Baby moves away and pulls outward which means their spine is not relaxed and is often either forced straight or arched in this position. Wearing baby should be comfortable for both the baby and for the wearer in order for babywearing to be the most effective parenting tool. If choosing to carry baby Forward Facing Out, it is important to be mindful of baby’s cues. The excitement of seeing the world may override your little one’s comfort hence the importance of keeping this particular position to short intervals. If you are not able to read baby’s cues while their face is turned away from you, you may not realize when they become overstimulated or when they may just want some time out. 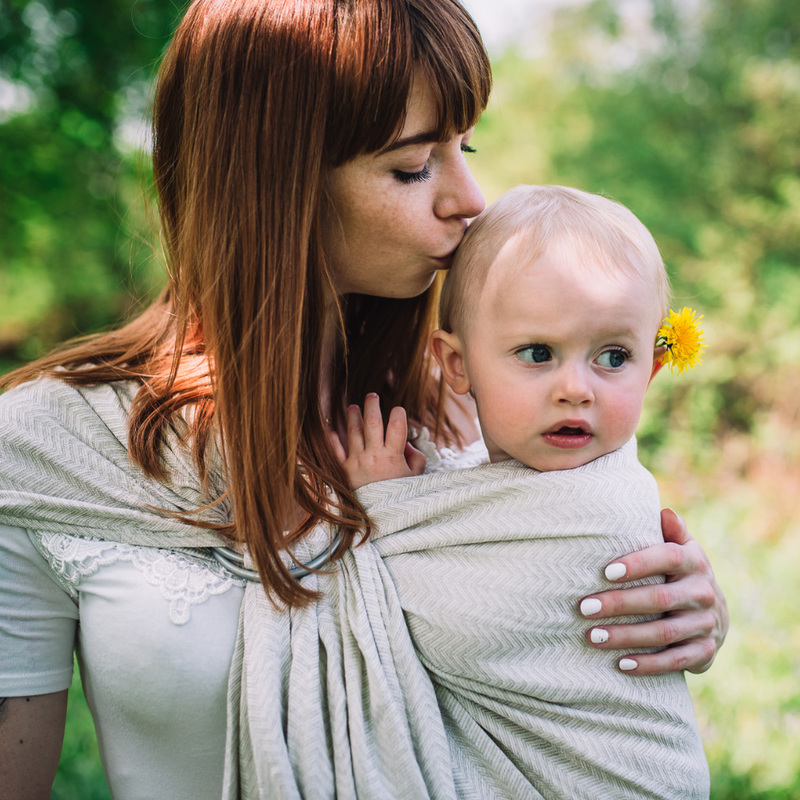 Choosing a Hip Carry will let you read baby’s cues since their face can be turned towards you. You will be able to see if your baby is over-stimulated and they will have the option to turn towards you and snuggle in. Carrying in the FFO position in very short intervals or hip carrying is your best solution! Which carries can I do on the hip? Depending on your carrier of choice, there are many carries that you can do on the hip! 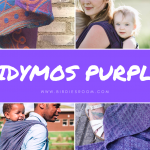 A DidySling, Didymos Mei Tai / Meh Dai and Didymos DidyKlick each have one standard hip carry where the carrier is worn over one shoulder and baby on the opposite hip. 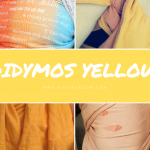 The Didymos Woven Wrap has numerous carry options depending on the length/size of your wrap and your skill level with wrapping. 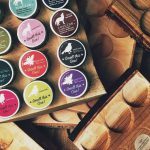 For more information on carries, check out the articles on About each carrier on our website and our Blog articles here on Common Standard Carries and Beyond and the ever popular hip wrap carries – The Robins and the Poppins!